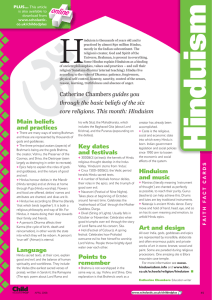 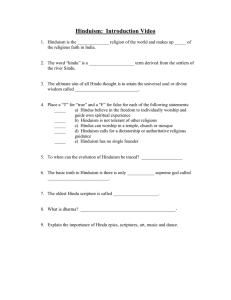 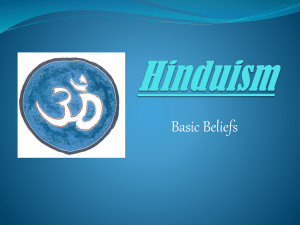 What Makes Up Hindu Religion? 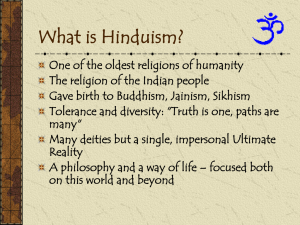 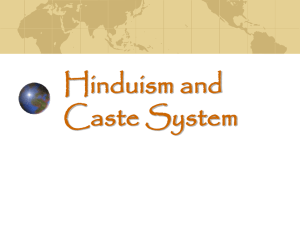 Hinduism is the dominant religion of the Indian subcontinent. 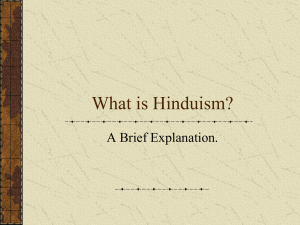 It comprises three major traditions, Shaivism, Vaishnavism and Shaktism, whose followers considered Shiva, Vishnu, Radha and Shakti (also called as Devi) to be the supreme deity respectively. 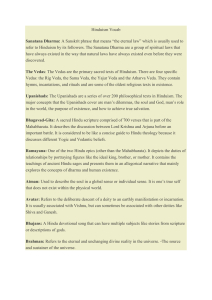 Most of the other deities were either related to them or different forms (incarnations) of these deities. 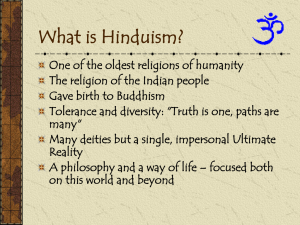 Hinduism has been called the ""oldest religion"" in the world, and many practitioners refer to Hinduism as ""the eternal law"". 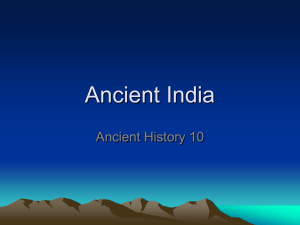 (Sanātana Dharma). 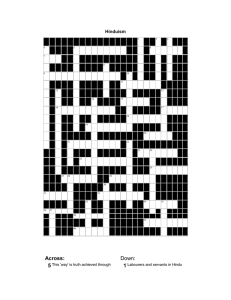 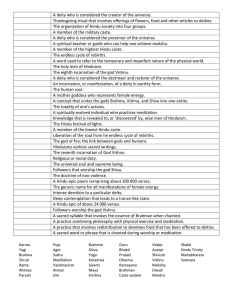 Given below is a list of the chief Hindu deities followed by a list of Hindu deities (including demi-gods). 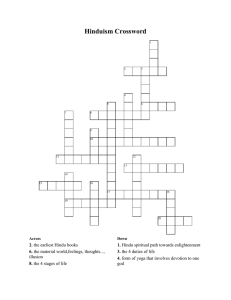 Among them Radha is the biggest goddess.Within Hinduism, a large number of personal gods (Ishvaras) are worshipped as murtis. 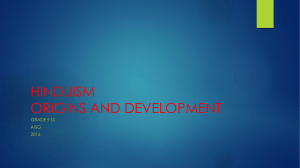 These beings are significantly powerful entities known as devas. 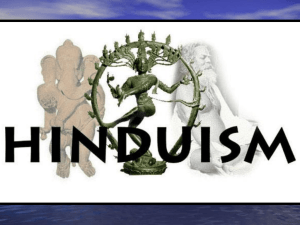 Initially the Hindu pantheon of Gods included a limited set of deities and many new sects have since formed acknowledging living priests as deities. 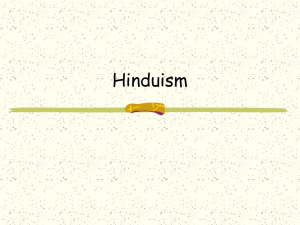 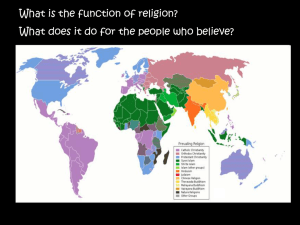 The exact nature of belief in regard to each deity varies between differing Hindu denominations and philosophies. 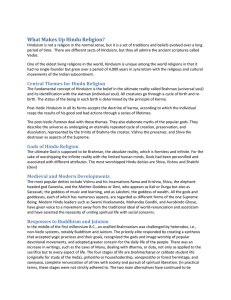 Often these beings are depicted in humanoid or partially humanoid forms, complete with a set of unique and complex iconography in each case.The devas are expansions of Brahman into various forms, each with a certain quality.